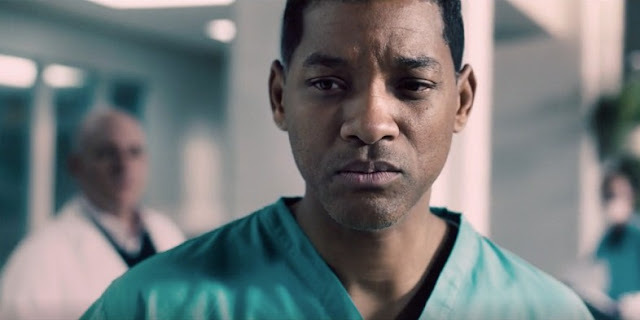 The makers of Sony’s "Concussion" film starring Will Smith did their best to avoid angering the NFL by altering the script, marketing of the film and storyline to appease the league. In dozens of studio emails unearthed by hackers, Sony Pictures executives; the director, Peter Landesman; and representatives of Mr. Smith discussed how to avoid antagonizing the N.F.L. by altering the script and marketing the film more as a story, rather than a condemnation of football or the league. Other emails noted that some “unflattering moments for the NFL” were deleted or changed, while in another email, a top Sony lawyer is said to have taken “most of the bite” out of the film “for legal reasons with the league. Sony also tried to reach out to the NFL as well.